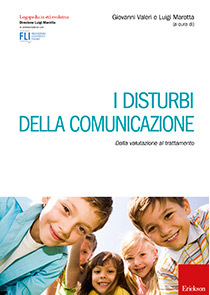 Communication disorders, which can manifest in various different ways, in isolation or comorbidity, constitute a wide and complex spectrum of difficulties, including socio-communicative disorders, semantic disorders, pragmatic disorders and last but not least, communication disorders typical of autism. 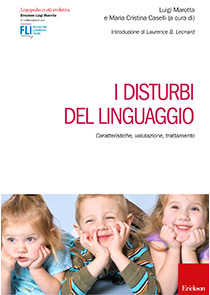 By tackling communication disorders in light of the new DSM-5® classifications, and reviewing knowledge acquired both at a national and international level and the latest progress in research, the authors provide a detailed framework of the most effective assessment and treatment models. 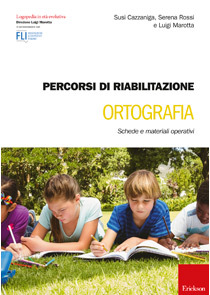 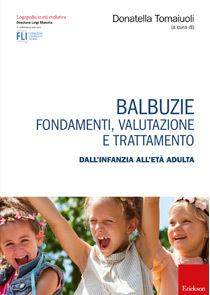 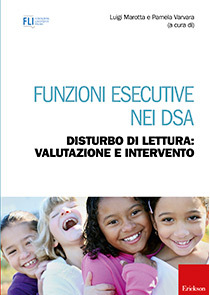 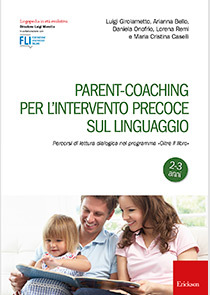 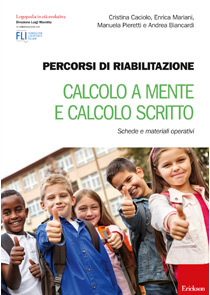 The book, with its neuropsychological, multidisciplinary approach, based on scientific evidence and intervention experiences, represents an important contribution to awareness of these disorders and their essential characteristics.